Inside N Korean ship held by Panama Jump to media player Panama's president says his country has seized a North Korean-flagged ship carrying "undeclared military cargo". 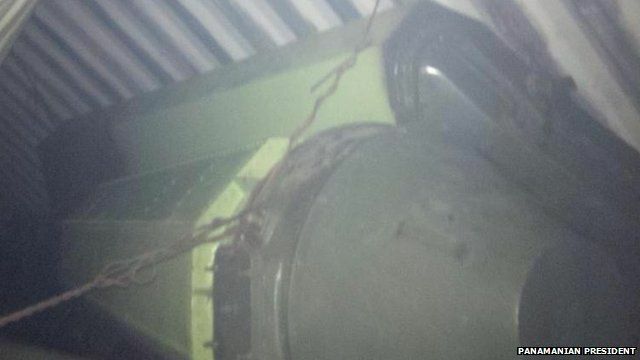 North Korea ship seized by Panama Jump to media player Panama's president says his country has seized a North Korean-flagged ship carrying "undeclared military cargo". 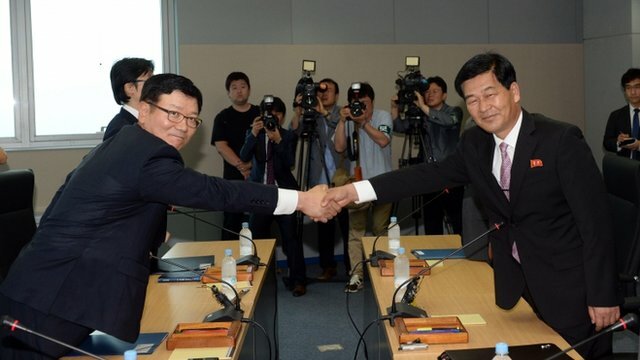 North and South Korea in Kaesong talks Jump to media player North and South Korea have started in-depth talks on reopening a jointly-run industrial zone in Kaesong. 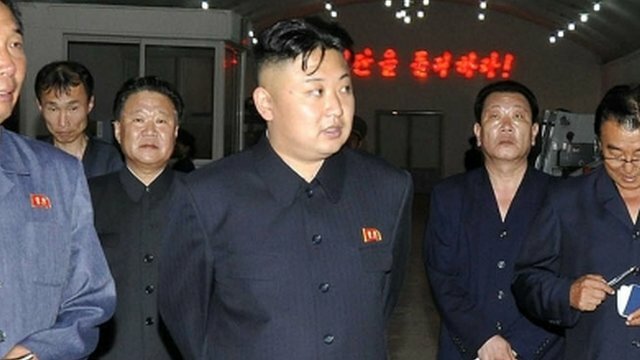 N Korea proposes US high-level talks Jump to media player North Korea has proposed high-level talks with the US days after cancelling a meeting with South Korean officials. 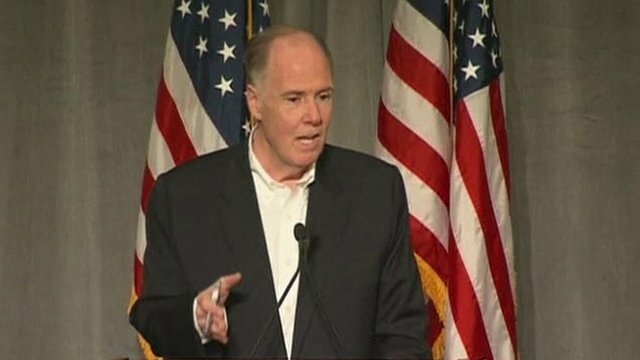 China and US united on N Korea Jump to media player China and the US have agreed to co-operate over the denuclearisation of North Korea, a US National Security Advisor has said. 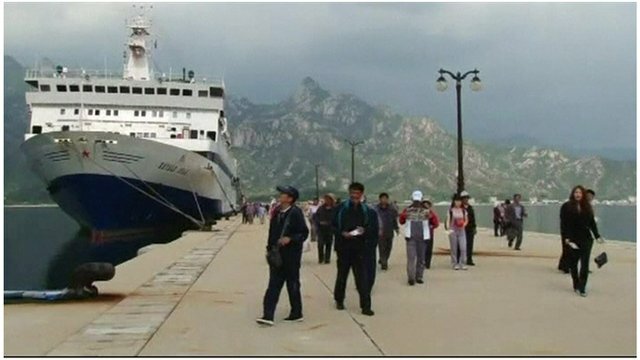 New cruise route to North Korea Jump to media player Chinese tourists are replacing South Koreans in a resort which once symbolised the reconciliation of the two Koreas. Diplomatic deadlock on Korean peninsula Jump to media player With North Korea firing short-range rockets off its eastern coast this week, the prospect of formal talks on the Korean peninsula still seems some way off. 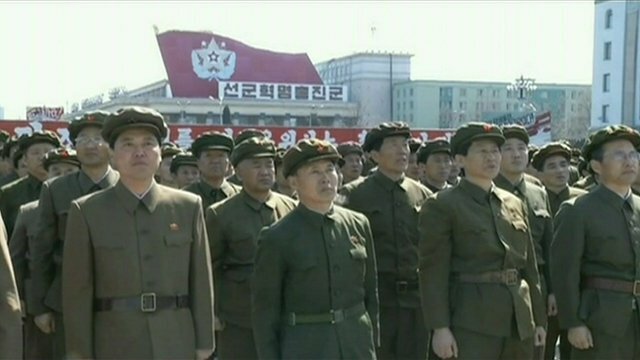 Panama's president says his country has seized a North Korean-flagged ship carrying "undeclared military cargo". President Ricardo Martinelli said the ship, held in the Panama Canal as it sailed from Cuba, contained suspected "sophisticated missile equipment".